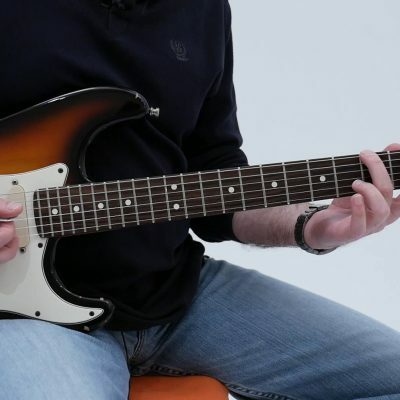 The pentatonic scale is one of the most used scales in modern music. 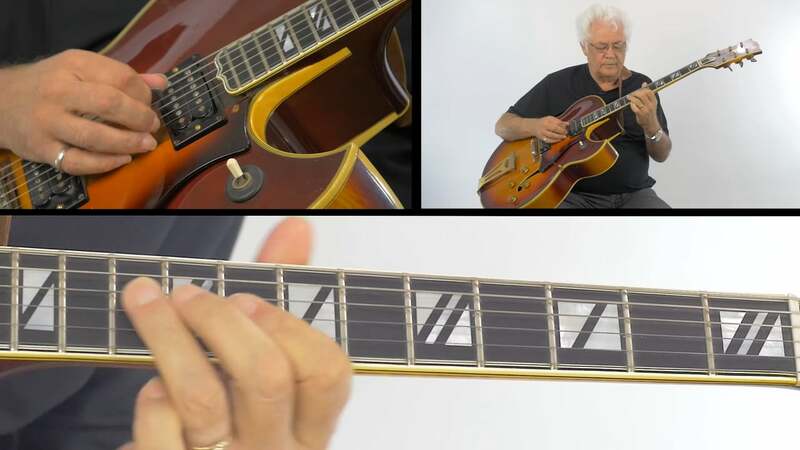 Every style from Blues, Rock, Jazz, Pop and more use this scale and some styles actually exclusively use it. 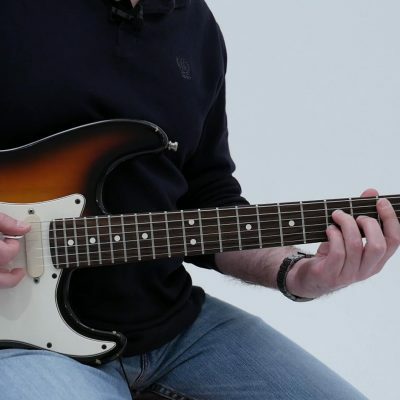 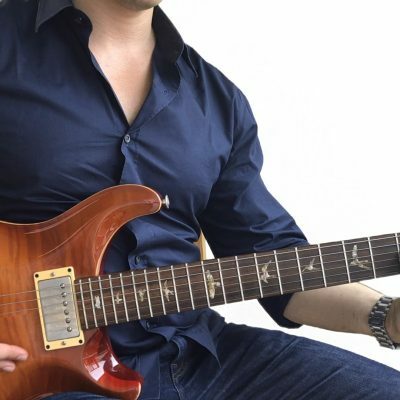 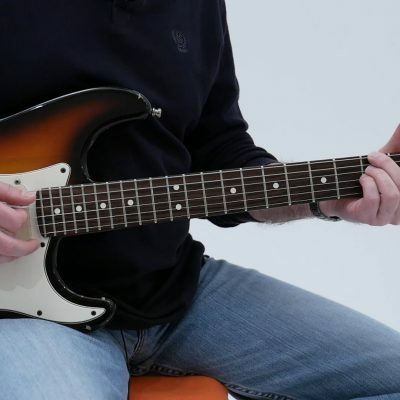 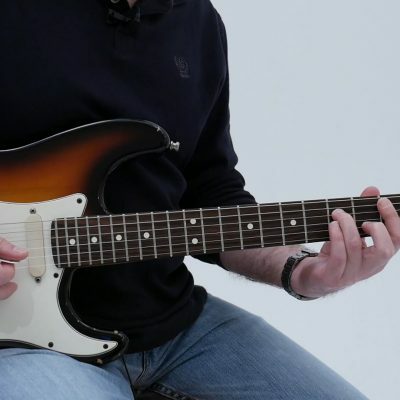 Watch as Mr. Coryell teaches you the Pentatonic Scale as well as shows you how to use it over the first seven bars (measures) of the 12 Bar Blues . . .